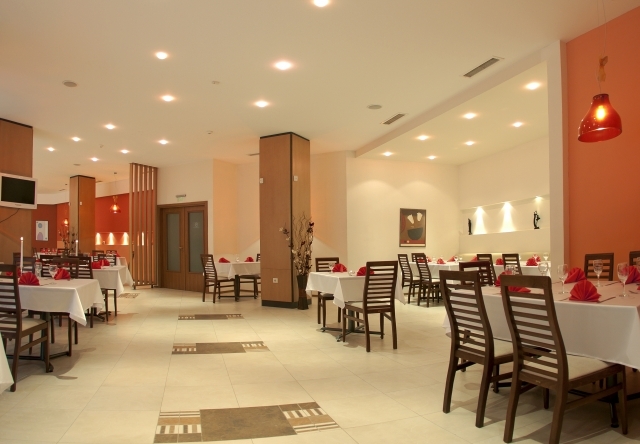 Villa Park Restaurant is an ideal spot to enjoy tastefully cuisine, excellent wine selection, and attentive service. 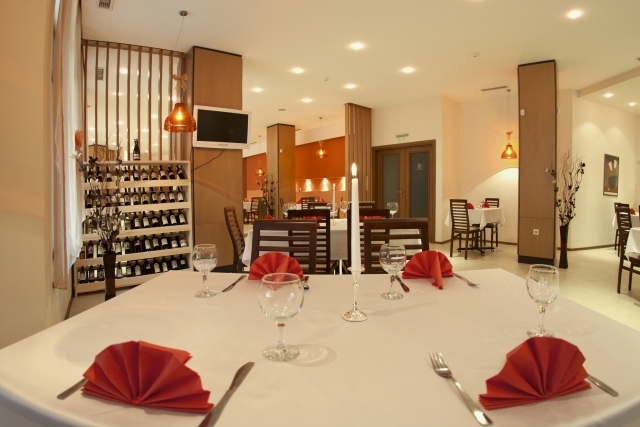 The restaurant offers contemporary Bulgarian or International cuisine. 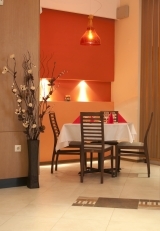 Enjoy the delicious food and Chef specialties, in an elegant and cozy atmosphere. 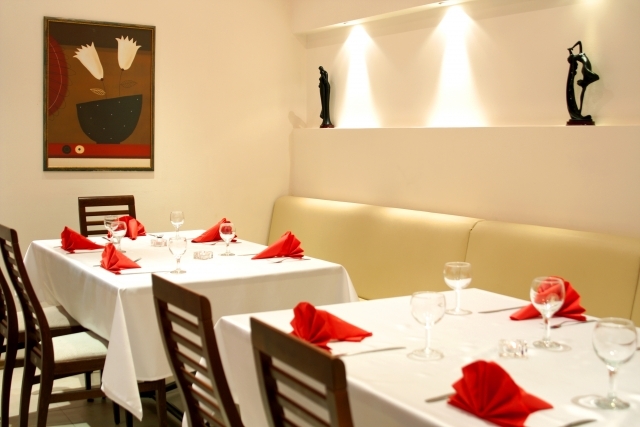 The restaurant has a great capacity of 120 seats, suitable for parties and events. 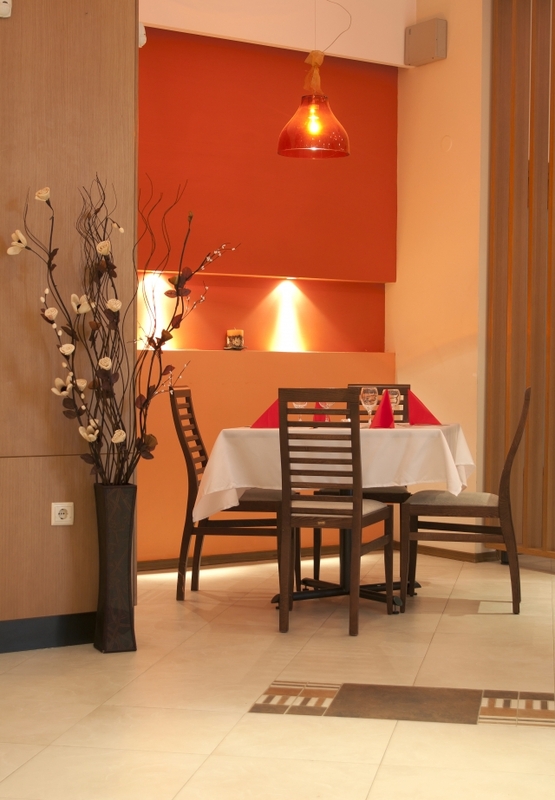 Discover the warm atmosphere of the lobby bar of the Villa Park , which has a nice forest view. After a long day in the mountain, you can relax with a drink by the fireplace, and enjoy music in a warmness and homy ambiance. 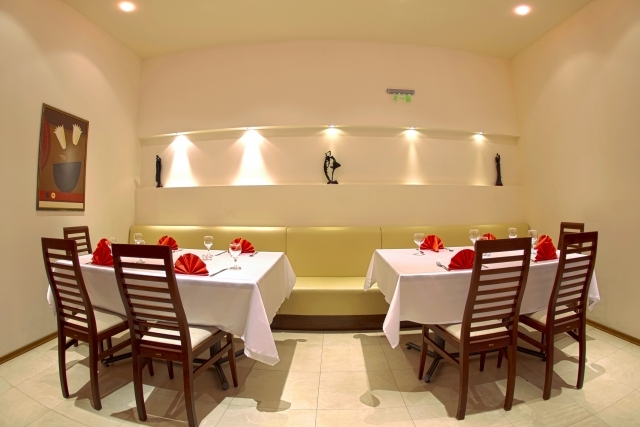 You can have a tasty coffee or an afternoon tea, cool drink, exotic cocktail or a light breakfast, chatting with friends in a lovely environment.